Ginsberg, Jeremy, et al. 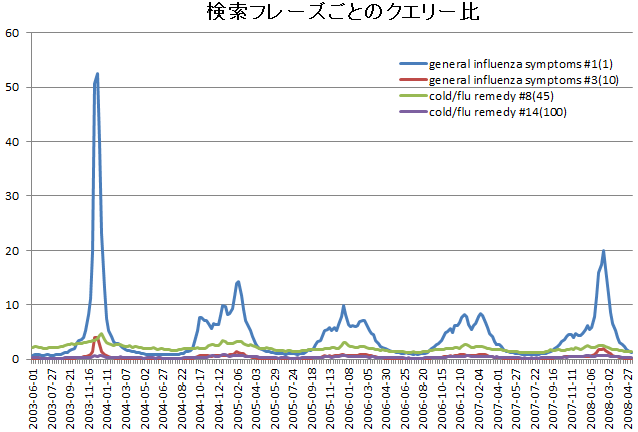 "Detecting influenza epidemics using search engine query data." Nature 457.7232 (2008): 1012-1014. Polgreen, Philip M., et al. 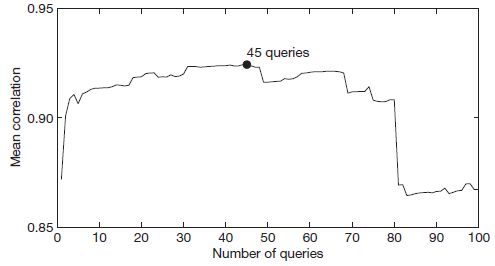 "Using internet searches for influenza surveillance." Clinical infectious diseases 47.11 (2008): 1443-1448. Cook, Samantha, et al. "Assessing Google flu trends performance in the United States during the 2009 influenza virus A (H1N1) pandemic." PLoS One 6.8 (2011): e23610.